Presenting someone with a gift voucher from Eithna’s by the Sea is a lovely idea for a gift for leaving a job, retirement, wedding, birthday, anniversary etc. Gift vouchers from Eithnas are available from €25, €50, €100 up. 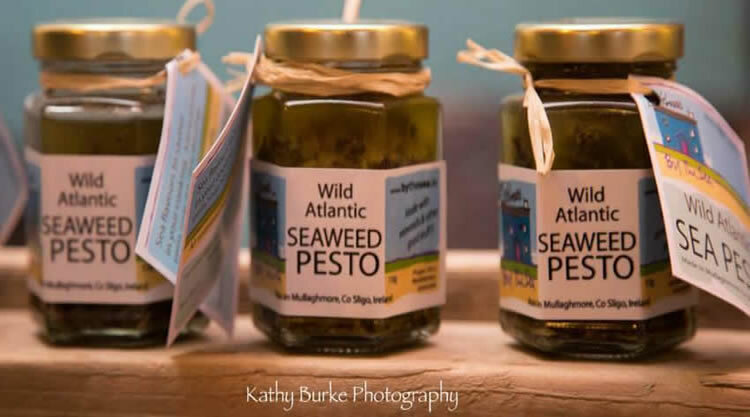 Inside Eithna’s Restaurant, you’ll find a small area dedicated to Eithna’s homemade pesto and other locally sourced products which make ideal gifts and souvenirs.